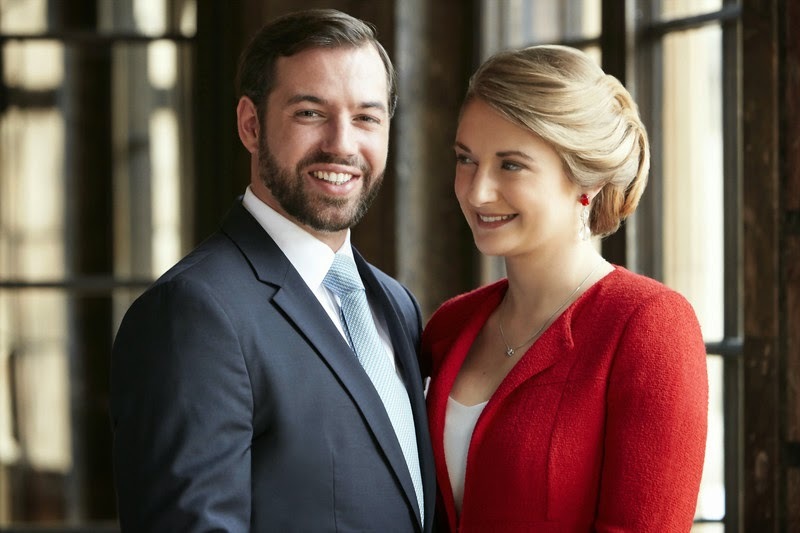 You guys, seems like the cour grand-ducale is meaning well for us... 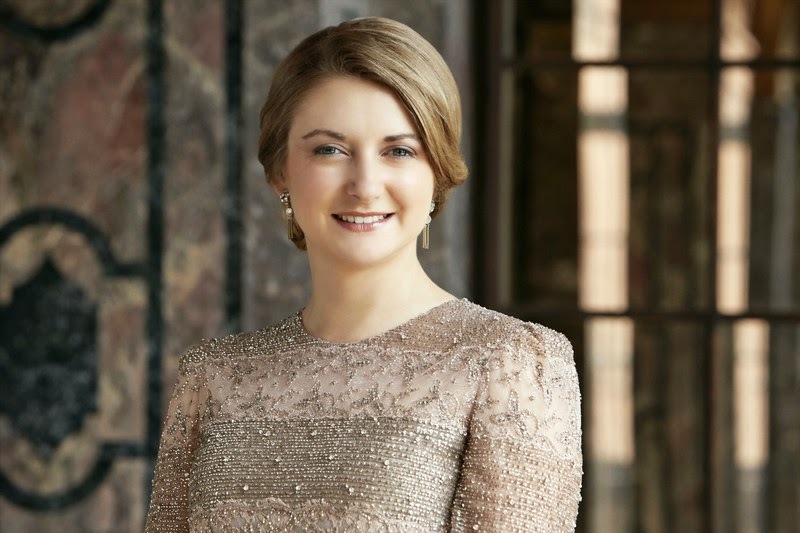 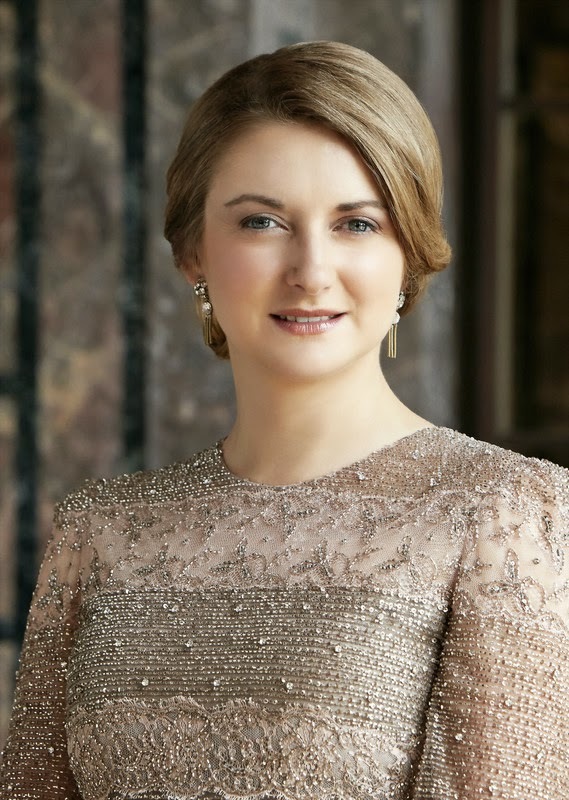 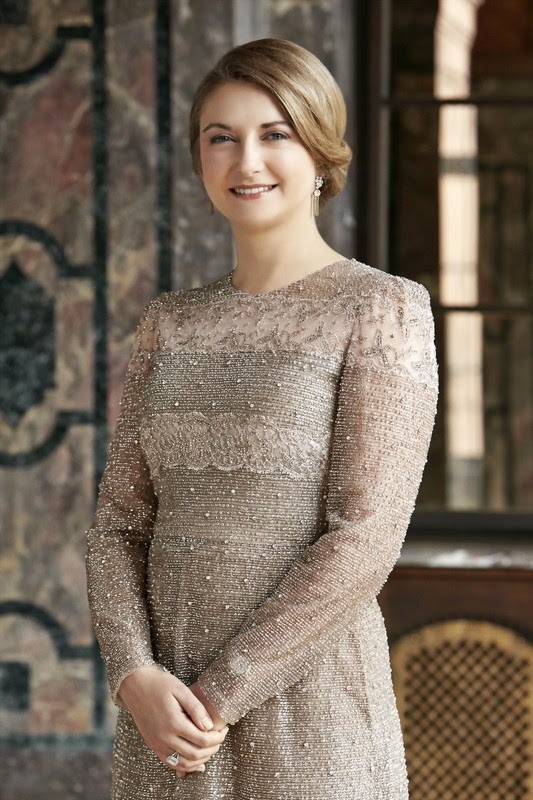 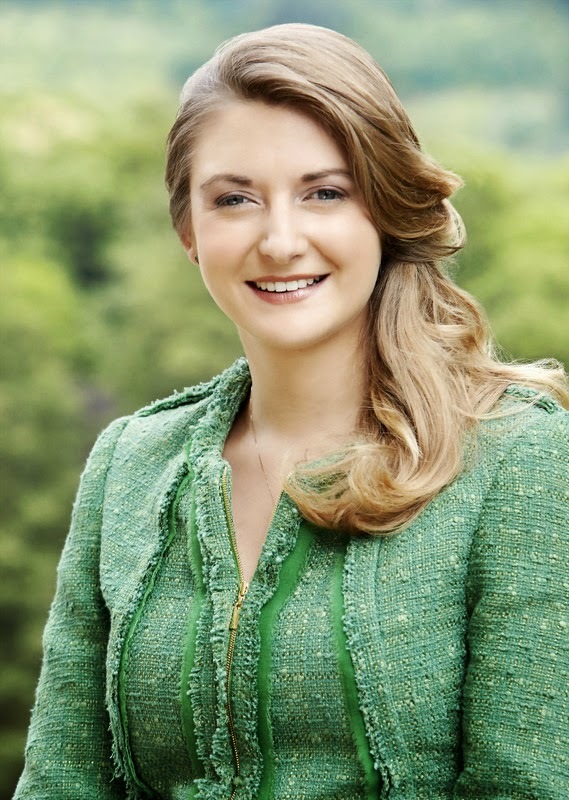 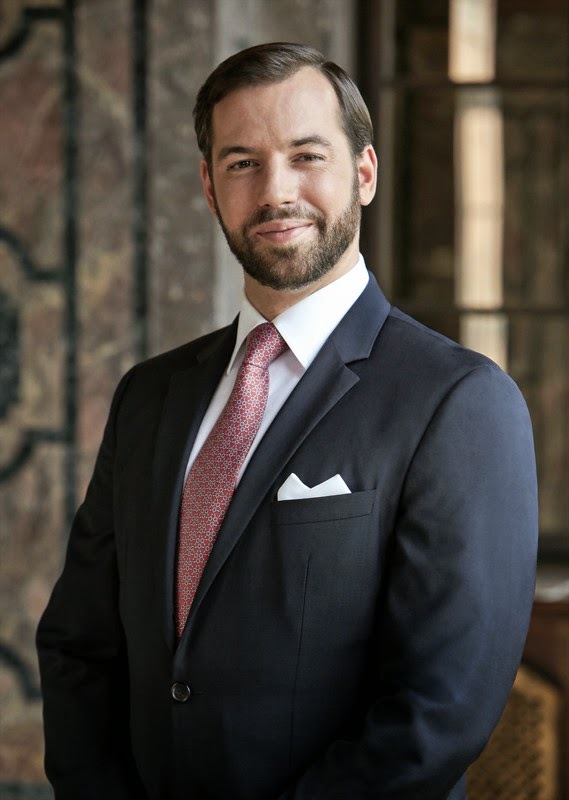 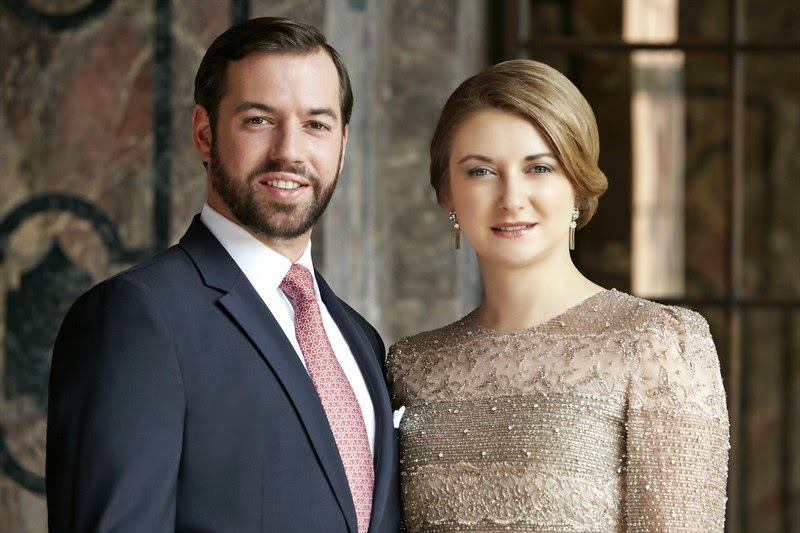 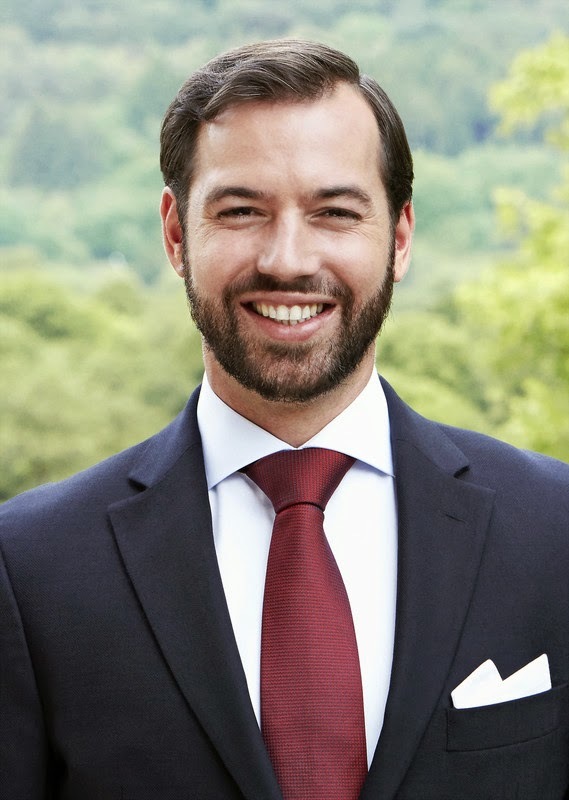 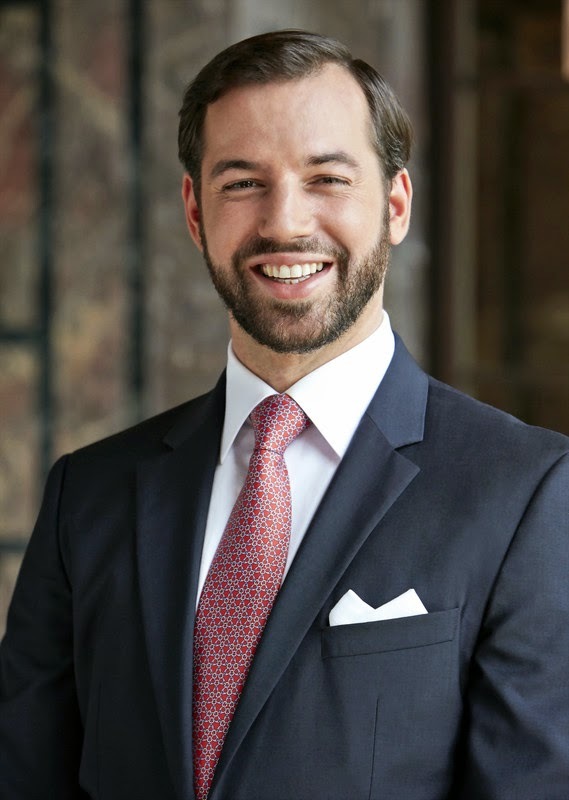 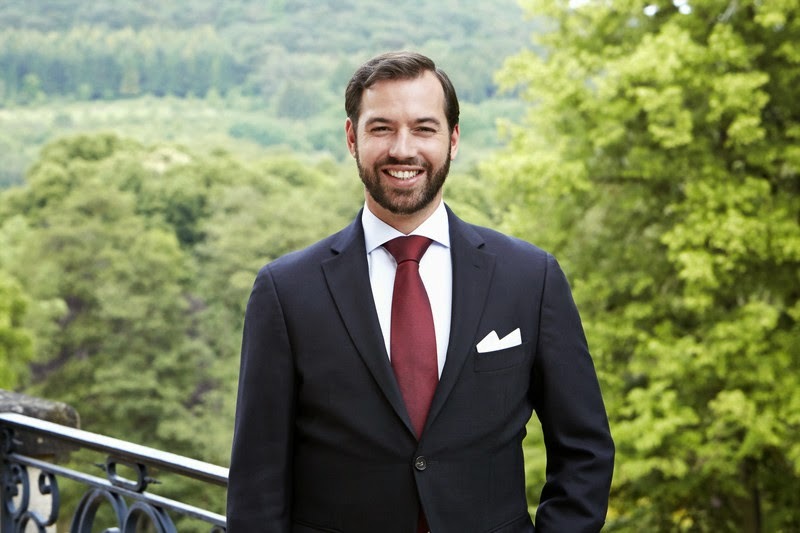 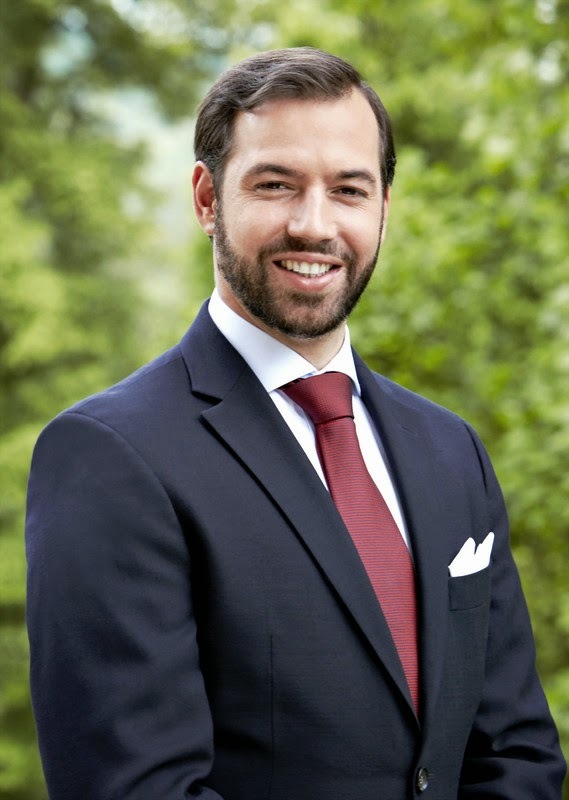 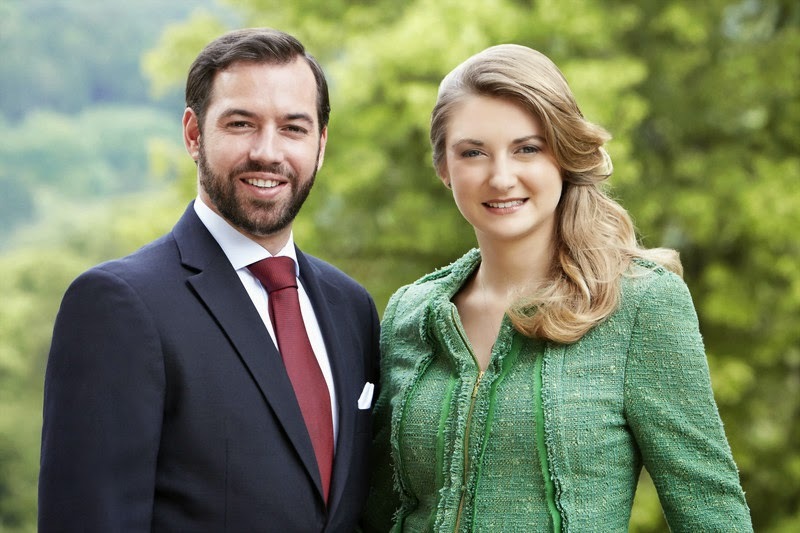 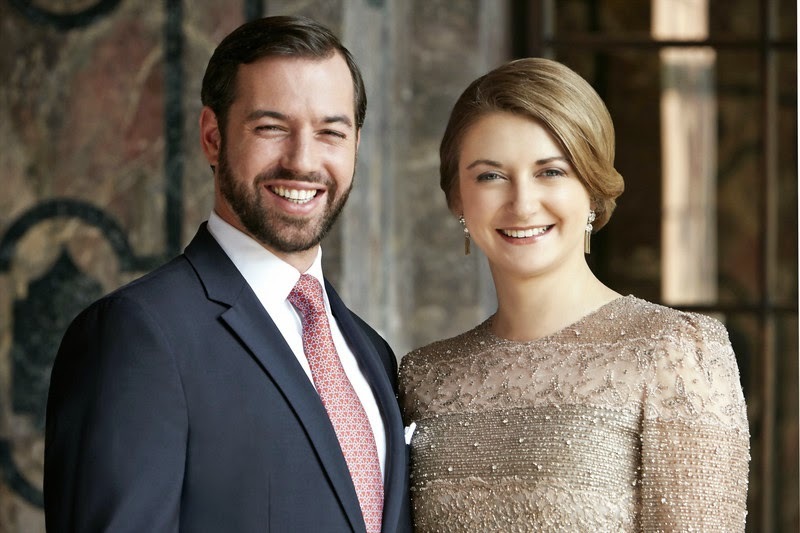 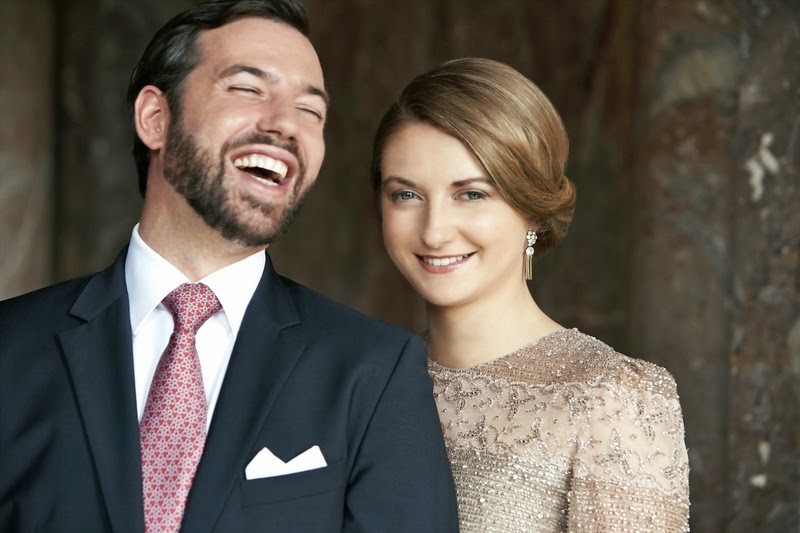 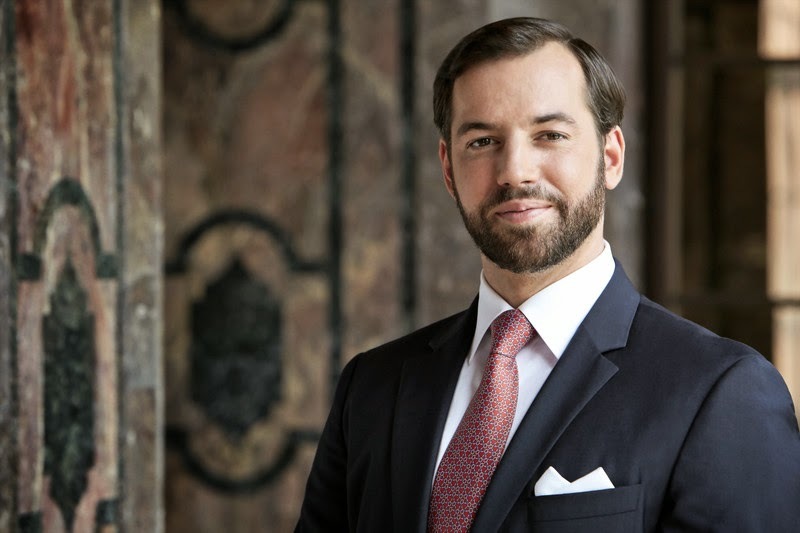 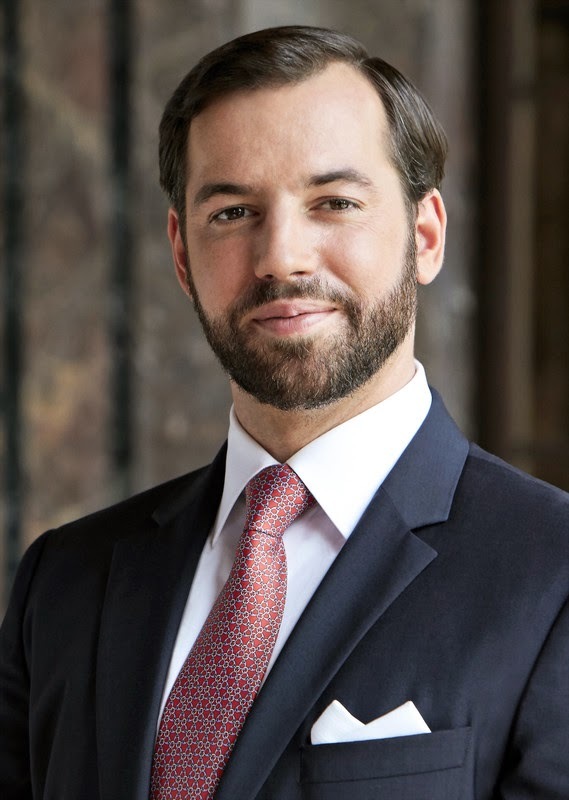 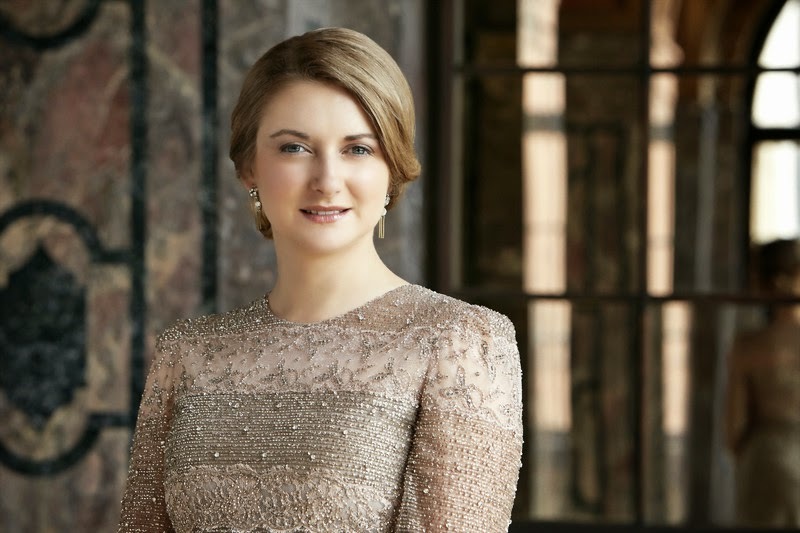 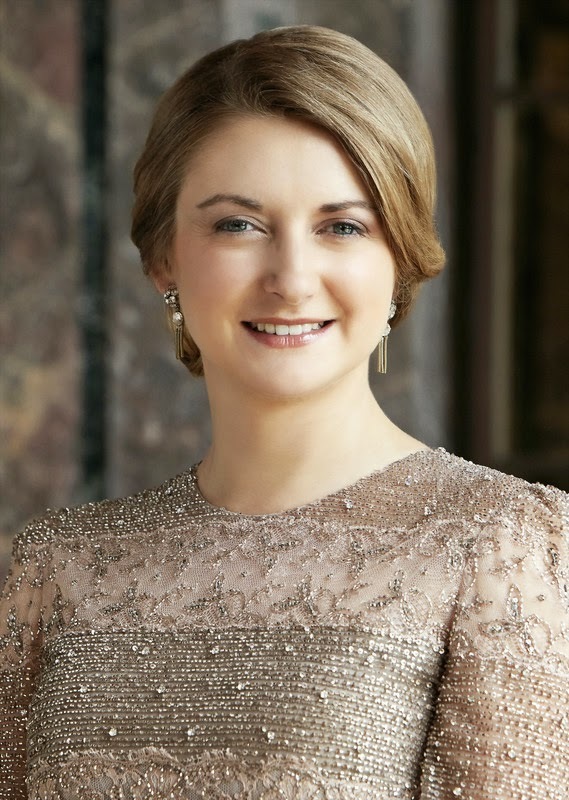 They have not published five or ten but 21 new official pictures of Hereditary Grand Duke Guillaume and Hereditary Grand Duchess Stéphanie. 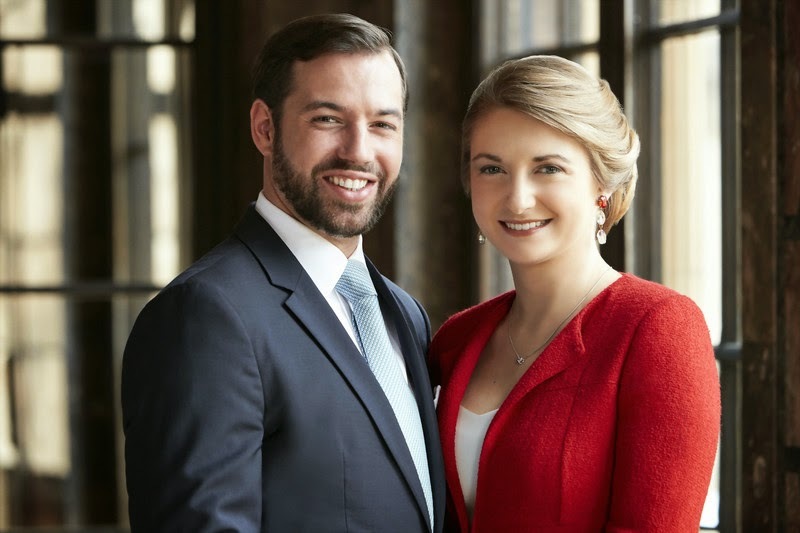 All of the pictures were taken by Christian Aschman and three of them should already feel familiar to you. 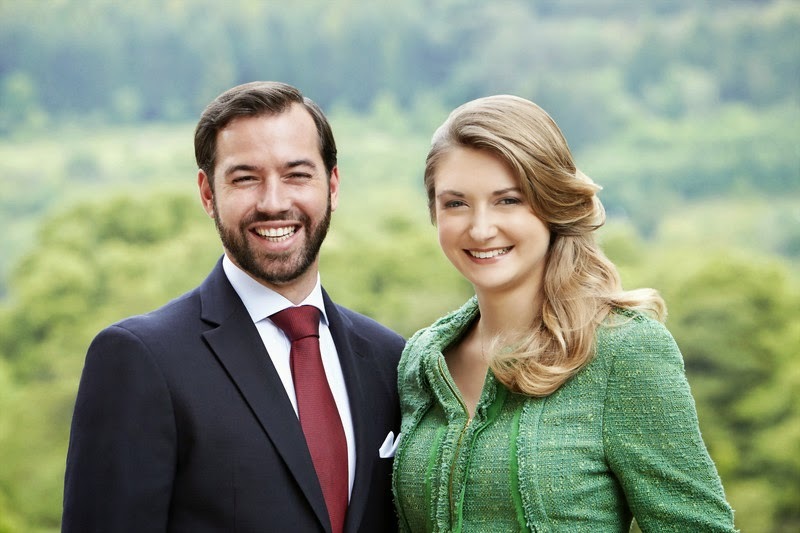 As always, click to enlarge!